Providing guidance to authorizers of all sizes and in all geographies. Authorizer Development provides direct, professional services to improve authorizer practices. Since 2009, we’ve provided guidance to authorizers that, together, oversee more than half of our nation’s charter schools. We have worked with authorizers of all sizes and in all geographies—some oversee fewer than five charter schools while others oversee more than 500. We can adapt our strategies to meet the needs of any authorizer—both staff and board—and its community. How do authorizers create a brand new agency? What happens when leadership changes composition or direction? We work with authorizers at all stages of development—from the moment they come into existence to good-to-great transitions, including strategic planning, board and staff orientation, budget modeling, and organizational restructuring. The best way to know whether a management organization is going to open a great new school is by knowing whether the schools they already operate are great. We produce customized reports that enable authorizers to understand a management organization’s operations and outcomes, and our Charter Operator Tracker (Beta) now helps authorizers do this work on their own. Choosing which schools to open is arguably the most important decision an authorizer makes, and one of the most difficult. We know this from experience—we’ve managed the evaluation of nearly 500 charter school applications, having launched this work in one of the most challenging environments, post-Katrina Louisiana. Since then we have helped authorizers across the country and internationally to establish sound processes for approving new schools that both recognize community needs and put children before politics. We advise at every step and can lead in any way, from developing the materials to managing the complete process, including presenting recommendations to the board. 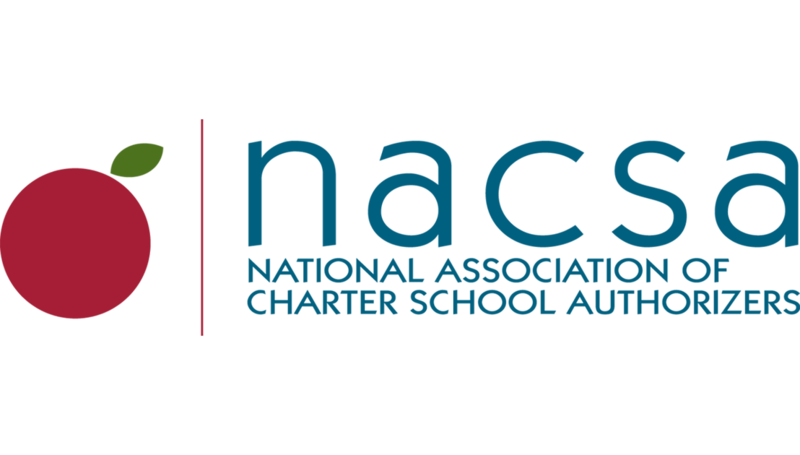 NACSA develops and implements comprehensive performance management systems that allow authorizers to establish high expectations for schools and hold them accountable for results. Our expertise helps authorizers strike the right balance between school autonomy, and protecting student and public interests. Every organization can benefit from having a mirror held up to its practices and having practical suggestions for improvement. We’ve conducted more than 60 in-depth assessments for authorizers large and small across the country. We deliver focused assessments and clear, actionable guidance based on our unique evidence-based protocol and national standards for quality authorizing. For more information about these services, please contact Erin Reddy, Manager of Authorizer Development. Erin Reddy is Associate Director of Authorizer Development at NACSA. 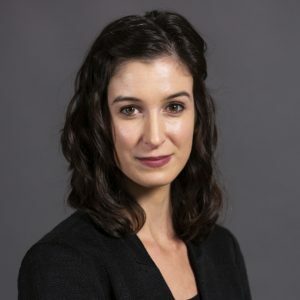 In this role, she supports the development of new authorizer services, makes the work of the Authorizer Development division better known to the charter school community, and improves the quality of authorizing throughout the country by working directly with charter school authorizers. Previously, she served at the Department of Justice in Washington, D.C. where she worked on international criminal trials. Erin holds a bachelor’s degree from the University of Maryland, College Park, where she majored in Gender Studies.